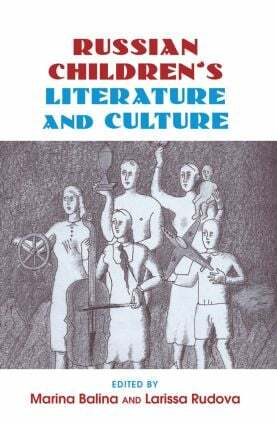 Soviet literature in general and Soviet children’s literature in particular have often been labeled by Western and post-Soviet Russian scholars and critics as propaganda. Below the surface, however, Soviet children’s literature and culture allowed its creators greater experimental and creative freedom than did the socialist realist culture for adults. This volume explores the importance of children’s culture, from literature to comics to theater to film, in the formation of Soviet social identity and in connection with broader Russian culture, history, and society.